What is it they say? Never work with animals or children! 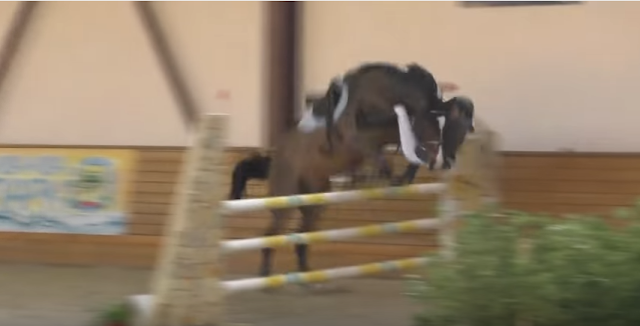 Horses in sport can be a difficult situation, from racing, to show jumping to Olympic Equestrian, when the sports odds are stacked high, there’s a lot that can go wrong! 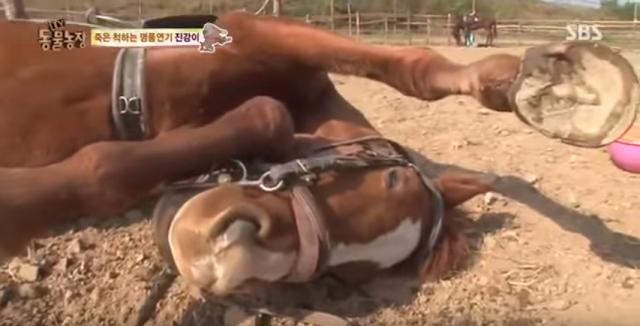 We put together 5 of the most unfortunate moments in Equine Sport! Hold on tight! In this 2010 video, an Australian commentator speaking at a chariot racing event has an embarrassing moment when his voice quite dramatically starts to give out. By the end of the video, his voice is nothing but a mere squeak! 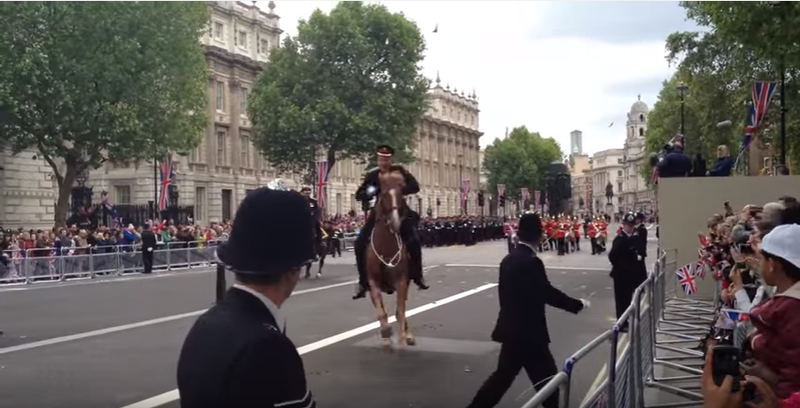 In this video from The Queen’s Diamond Jubilee, a Guardsman has a brief scare as his horse decides it’s had enough and goes AWOL! Dropping the rider off quite abruptly before heading off into the sunset at breakneck speed! Thankfully both the Guardsman and the horse were unharmed, but the crowd certainly got a scare! 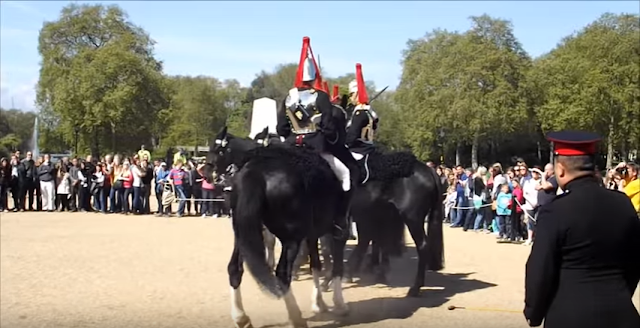 In this clip from the changing of the guard at Whitehall, this horse has absolutely no interest in playing nicely! Spinning constantly left to right and bumping into the other (very well behaved) horses, he eventually comes to a halt parking himself in between two others horses! This clip shows a rather mischievous horse playing make believe so he doesn’t have to exercise! Miraculously though, he finds himself well enough to eat when the time is right! As soon as there’s no people around and his riding equipment has been taken off, he’s as right as rain! In our final clip, this horse thinks its rider is holding it back and decides to finish the course all on its own, jumps and all! Thankfully, the rider was unharmed, but maybe it’s time to work on her communication skills? !